Old Warbird Crashes….. | Words, By George! 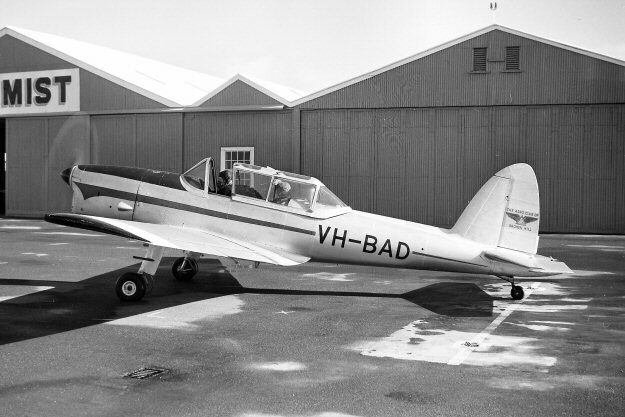 A Dehavilland DHC-1 Chipmunk (VH-UPD) crashed in flight shortly after take-off near Coffs Harbour (YSCH) airport yesterday (29/06/2014). The aircraft, built in 1950, was extensively damaged in the crash and appears to be beyond economic repair. 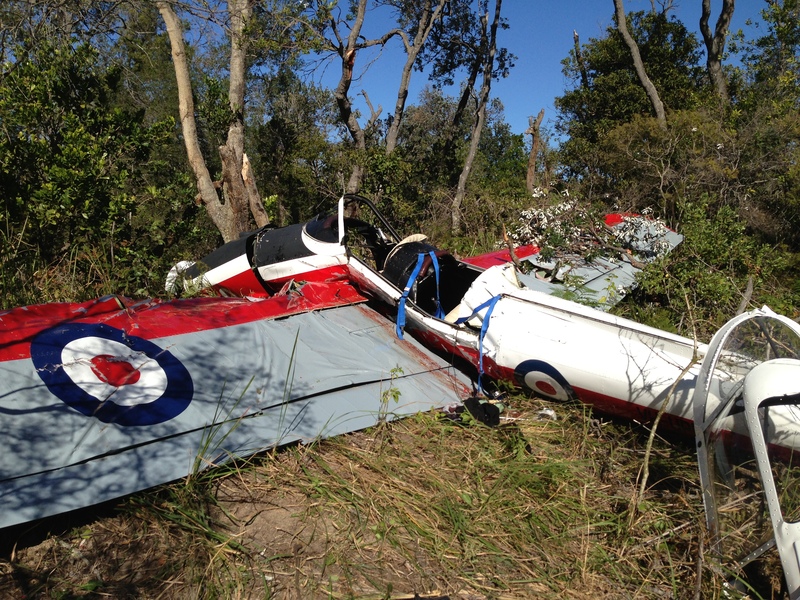 The pilot received serious injuries and was taken to Coffs Harbour Hospital. The co-pilot/passenger received minor injuries in the crash. 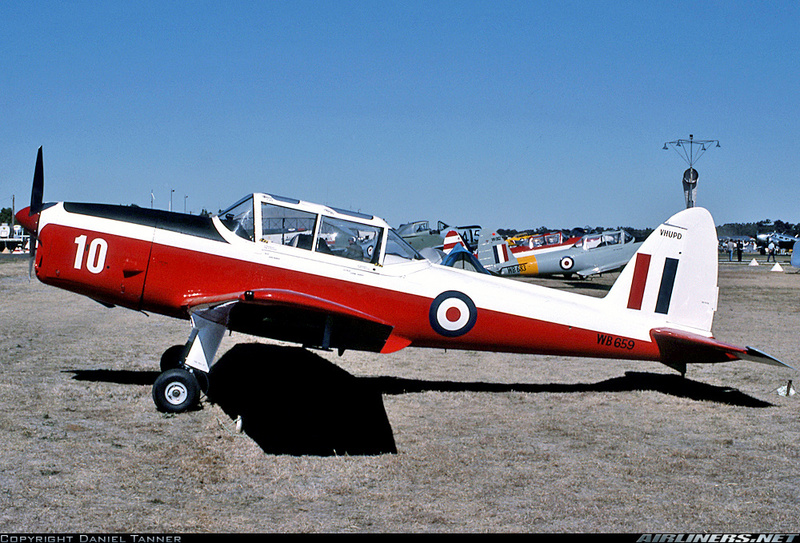 The Chipmunk first registered as WB659 and saw service as a trainer in the RAF, then came to Australia and was initially registered as VH-BAD. 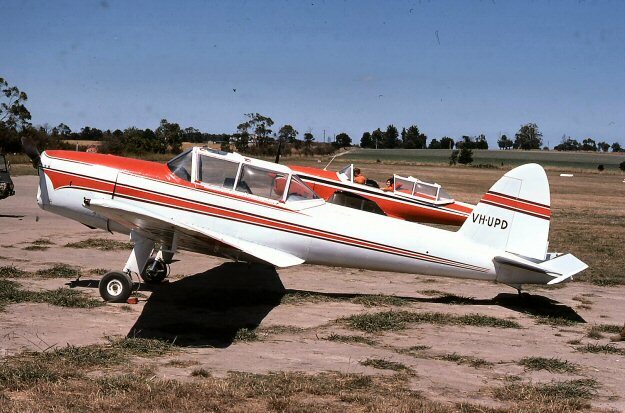 As VH-UPD in 1975 at Berwick, Victoria. Photo by Chris O’Neill. VH-UPD in RAF Livery, Photo by Daniel Tanner. VH-UPD after its crash near YSCH, photo by Andrew Chapman. 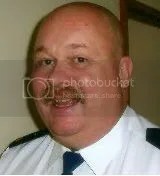 ← He’s a real trooper?